What if we told you there was one incredibly simple thing you could do to live longer and feel better? No, we’re not talking about drinking coconut water or axing tomahawk steaks from your summer BBQ diet. Instead, it might be time for you to have a bromance. In other words, guys with stronger social networks benefit from greater well-being and health. It’s not hard to see why! Friends are men you can count on when you’re at rock bottom. Friends back you up, buy you a beer, and boost your ego when you lose a job or get dumped. And friends don’t judge you. 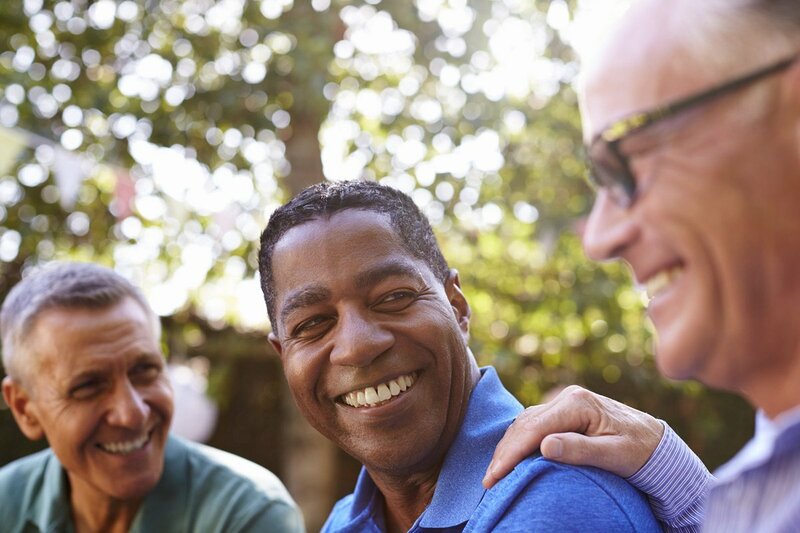 In one survey, college-aged men reported their bromances helped them overcome conflicts by sharing emotions or discussing sensitive health information in a safe place. As June 8 is National Best Friends Day, take a moment to appreciate the good guys in your life. Or see it as an opportunity to reach out to a buddy you haven’t seen in a while. Either way, investing time and energy into a bromance may be the best thing you can do for your health.